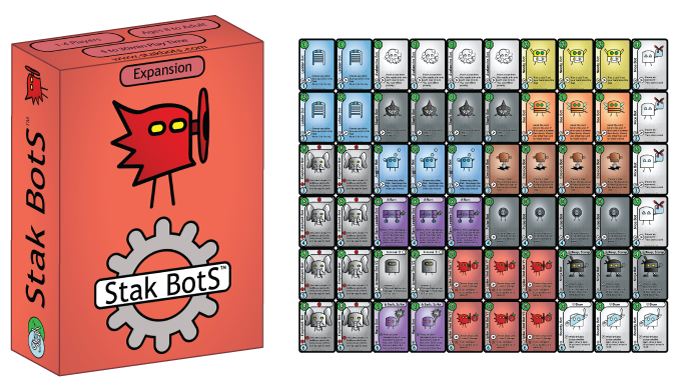 16 new Bots, two new ways to play! 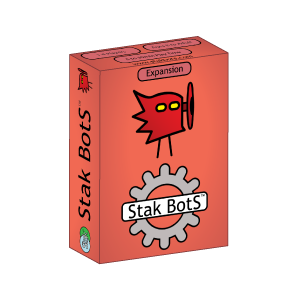 Try out the new ‘Stak UP’, the 2 player strategic battle where you build up your Staks from nothing. Or for solo players, the Breakout variation based on the digital game is great fun. To see the Bot cards up close head here.